When Susannah Nelson turned eighteen, she said goodbye to her boyfriend, Jake--and never saw him again. She never saw her brother, Doug, again, either. He died unexpectedly that same year. 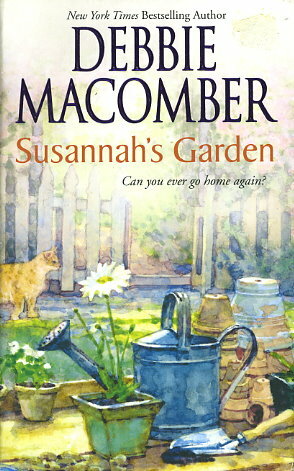 Now, at fifty, Susannah finds herself regretting the paths not taken. Long married, a mother and a teacher, she should be happy. But she feels there's something missing in her life. Not only that, she's balancing the demands of an aging mother and a temperamental twenty-year-old daughter.